Just restored this beautiful 1970 Sears Screamer, which was produced by Murray Bicycles for The Sears, Roebuck Company. The chain guard was badly damaged, which required a lot of work to straighten and repair. The head badge also had to be made for this bike. 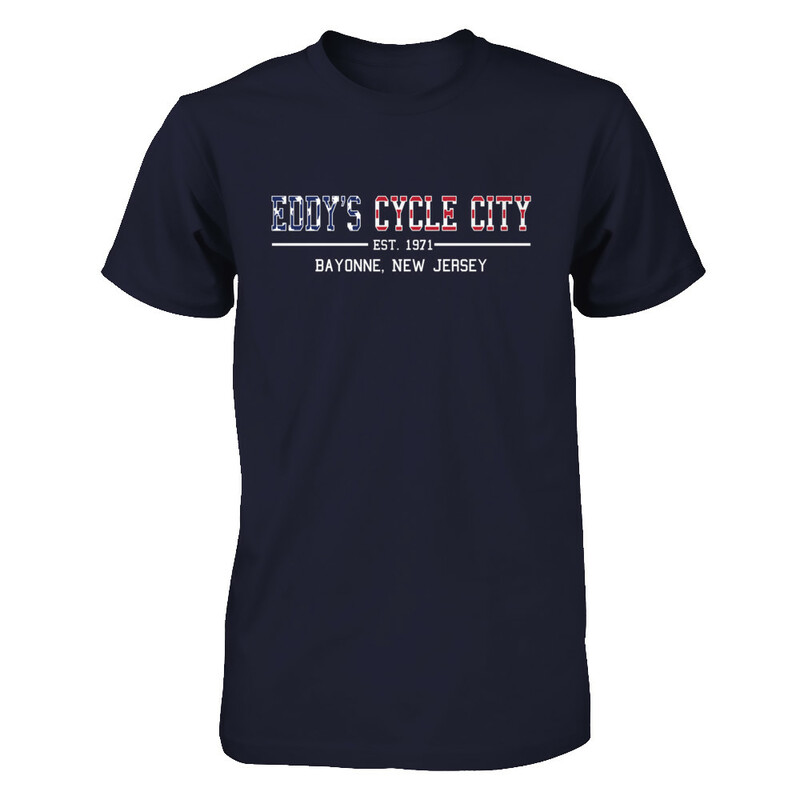 Any questions on this bike or our work please email us info@eddyscyclecity.com or comment below.